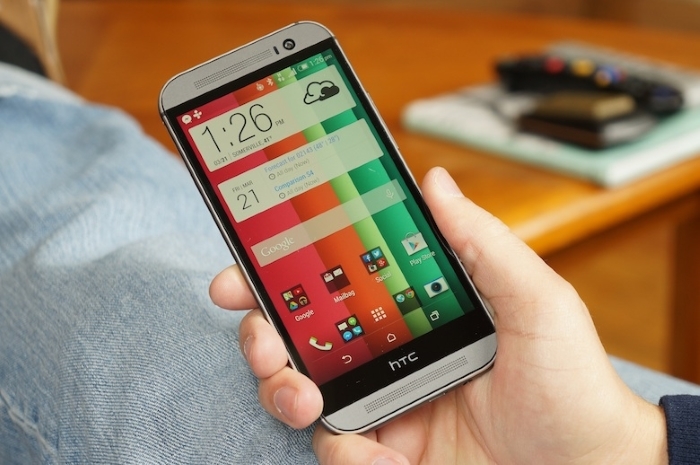 HTC One M8 on Sprint and T-Mobile have already received the Android 4.4.3 KitKat update, along with the European model. If you’re rocking the HTC One M8 tied to AT&T, you be glad to find out the carrier is rolling out the Android 4.4.3 KitKat update for the handset. This isn’t a very big update, and focuses mainly on bug fixes and improvements. HTC has mentioned that the Android 4.4.3 update also incorporates the security fixes introduced in the latest Android 4.4.4, along with several improvements and bug fixes. Android 4.4.3 updates some HTC apps, such as camera, gallery, settings and HTC Sync Manager, as well as a bunch of performance improvements, and Sense UI optimizations. Actually, it’s not the update we should be excited about. Android L is the one that we are waiting for, HTC has already confirmed that it will roll out for its devices within 90 days of receiving the update from Google — it’s good to see that Taiwanese OEM is becoming more transparent about the update process for its handsets. In the meantime, keep an eye on the notification area to see if the update has arrived for your AT&T HTC One M8. Otherwise, you can always manually check for the update from Settings.